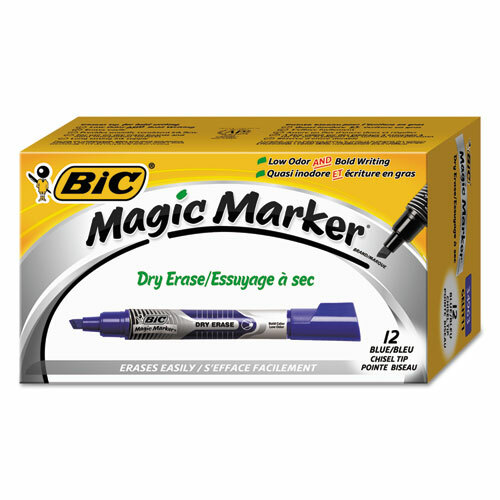 Magic Marker® Brand Dry Erase Marker provides Low Odor AND Bold Writing in one marker! 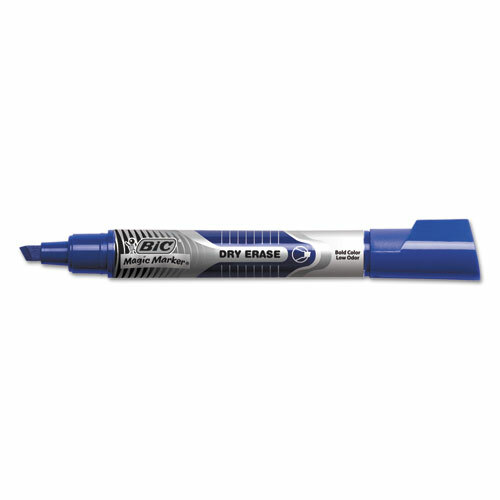 Erases easily and provides smooth, consistent ink flow. Liquid ink with visible ink level. 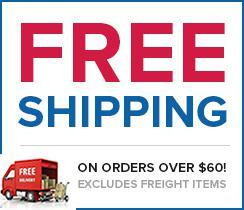 Long-lasting ink supply.